Born in Essen, Germany, Andreas moved to the UK in 2005. He holds a PhD in Physics from Ruhr-University Bochum, used to work for the Open University, and is now self-employed. 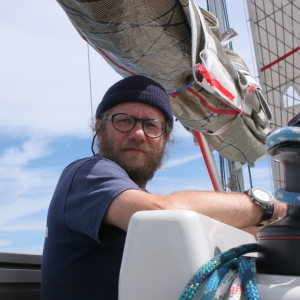 He learned sailing at university and holds all German yachtmaster certificates. 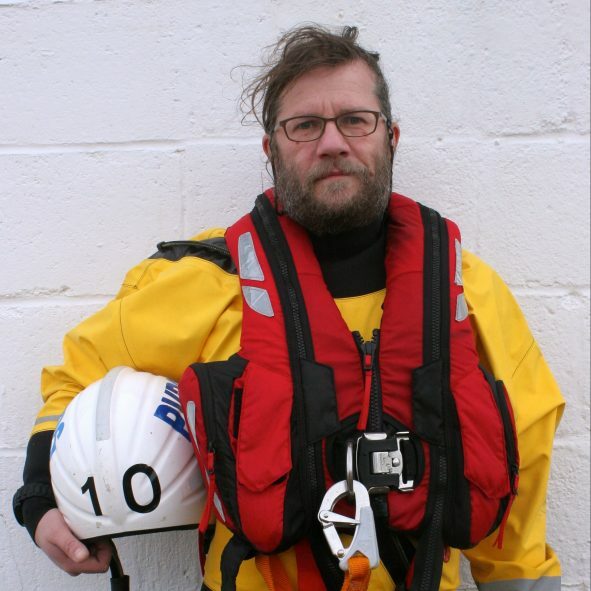 After moving to Ingham he joined the crew in July 2017.